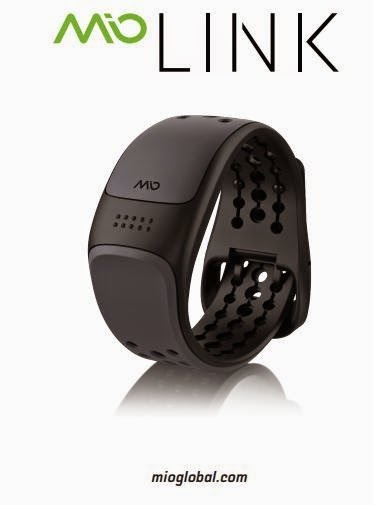 J'utilise le Garmin 310XT (batterie de 17 heures), GPS et cardio. 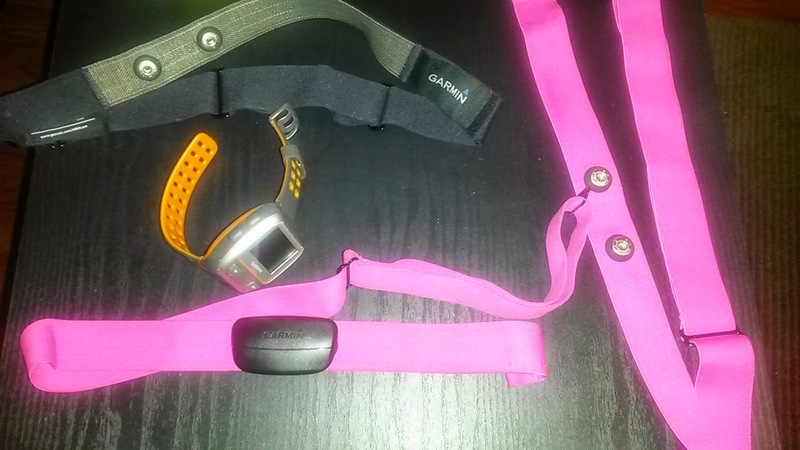 Par contre ces derniers mois j'ai acheté trois ceintures cardio (la garmin textile, puis 2 Polar pour la remplacer car il semblerait que les polors soient meilleures). 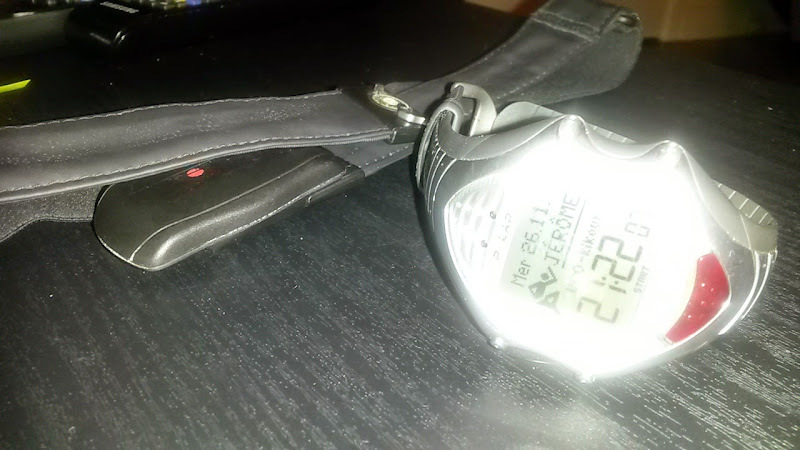 Ces achats ne m'ont pas satisfait: les vetements synthetiques limitent les emissions du capteur vers la montre. 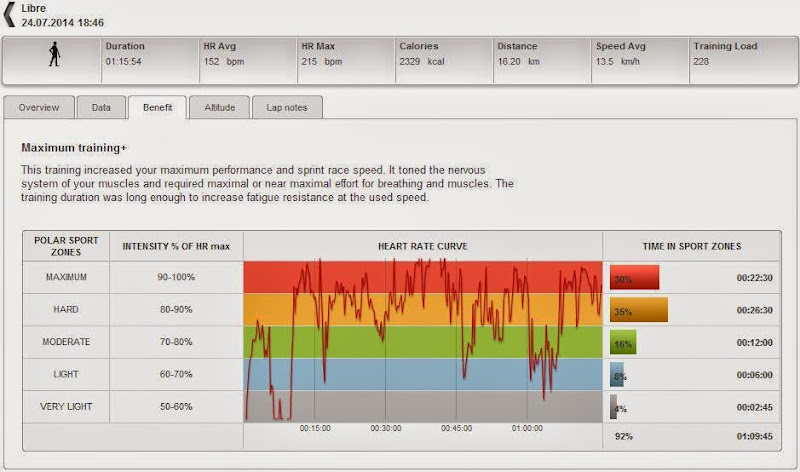 Les données du Cardio ne sont pas utilisables et mes zones d'entrainement ne sont pas précis. 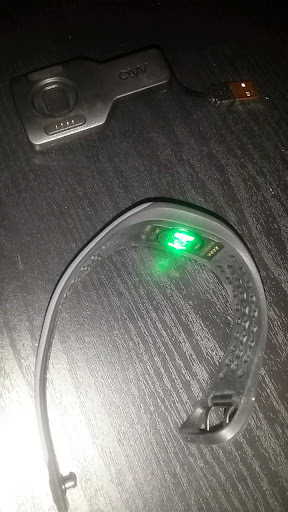 Il faut charger le capteur en le positionnant sur un socle avec une prise USB. Il y a une diode de couleur qui s'eteind lorsque le chargement est terminé. 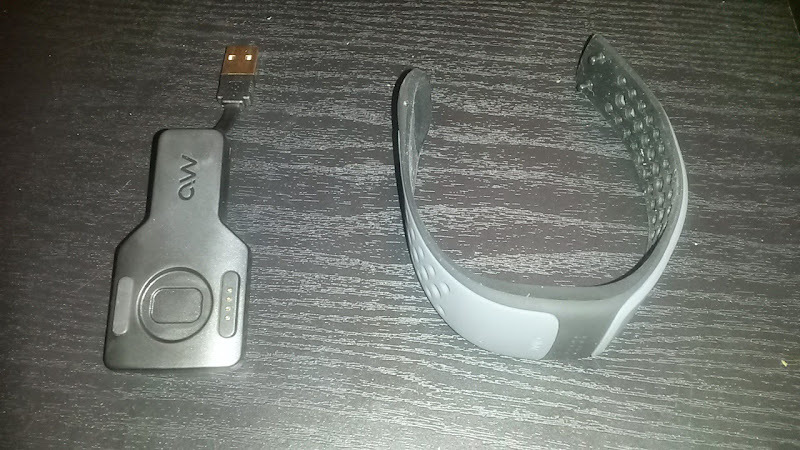 Il faut environ 30 secondes pour synchroniser le capteur avec la montre Garmin 310XT ou Garmin 620. La diode change de couleur en fonction de la fréquence cardiaque. 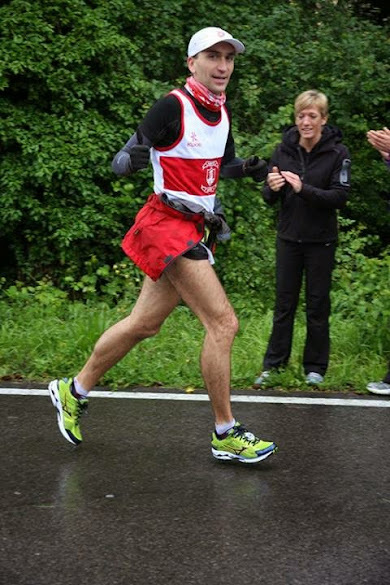 Prochaine étape sera d'essayer ce capteur lors d'un footing. Hier à Limerick j'ai couru un beau marathon en negative split. J'avais prévu 3heures, mais finalement j'ai fini plus fort car après 10km mon ami de club, m'a confirmé vouloir ralentir. 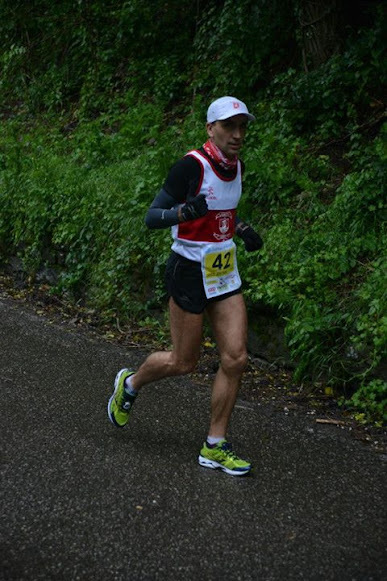 This season is concentrated on one big objective: the Spartathlon in Greece with its 247km or 153 miles. 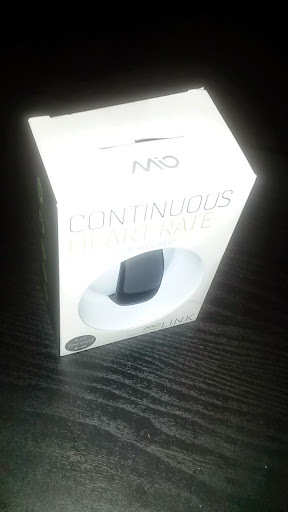 The training is proceeding and on the weekend I need to run long to very long sessions. 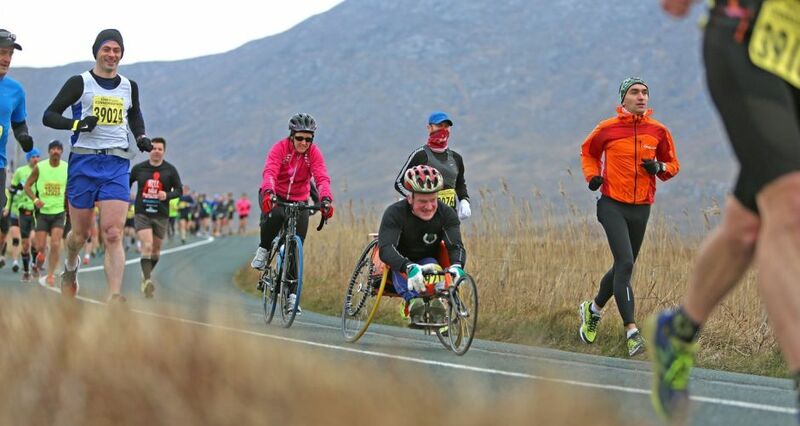 This weekend I would like to run 60km and by surfing to the internet I find this 39miles race on Achill island. Some colleagues from work told me that it is a great place to visit. It will be a great opportunity to visit this part of Ireland and train on a long distance without carrying my water / food. On Friday, Helen pick me up in the office and we arrive early enough to pickup the race bib in the local pub, check in the B&B, drive around to see the great beaches / cliffs of this island, eat and be in bed at 9:30. The start of the race is at 8. We will run 3 laps of half marathons. 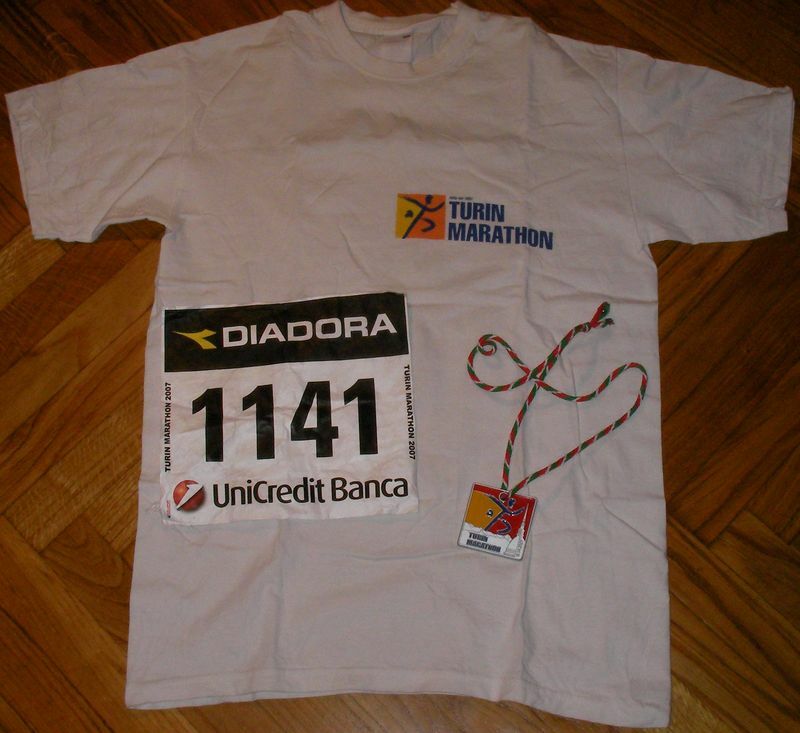 Marathon is starting at 10 and the half will start at 12. It is they first edition of this race, we are roughly 25 at the start of this ultra, 80 on the marathon and 150 on the half. Few pictures, Helen is watching the start before going to her jog. At 8:02 we start. One guy is starting "fast", I am second running at roughly 4:30'/km and 2 guys follow. I can hear them discussing. I wanted to run it in 6 hours at roughly 6'/km but I will try to run the first half in 1:40' to see how the other runners are doing. The first part is nearly flat along the bay. The temperature is ideal and dry. I see the first leaving slowly he will run in 1:30 the half, i don't want to push as my race will be in one month. The first aid station comes fast at mile 3 on a pub car park. Then we turn right and we are on the sea. It is the best part of the race. It is difficult but so nice. On the bridge i run between the cheeps but i am more interested on the next hill. It is short and very steep. But it is a great place to monitor the other runners. On the top we go left. After 500m i see the opening bike with the first runner. The ridder from the organiser tell me to go to the cone at 500m and turn round. I see a cone on the road with another organizer who sheers up with us and propose water. I refuse and turn around. I have roughly 4min from the first runner. On the way back to the next crossing i see the third and fourth together. 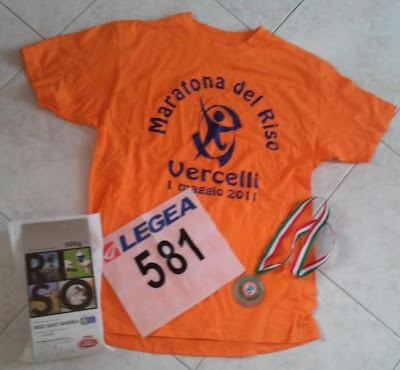 I have few word for them "great job runner" or something similar :-) I have roughly 4 minutes from them as well. 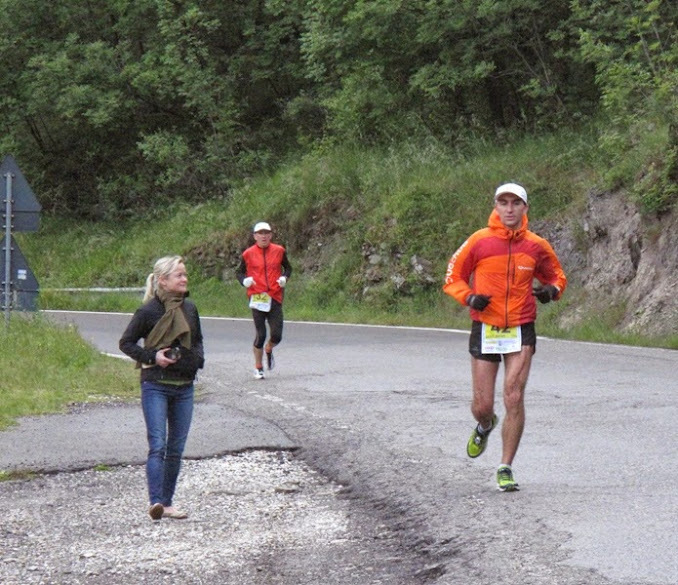 Then on the crossing see other 3 runners from the ultra. I arrive on the aid station on km 15 and get water. The road is going down and the speed is increasing. I try to keep over 7'/mile. Then we arrive quickly on the bay side and do the first mile in the back direction. 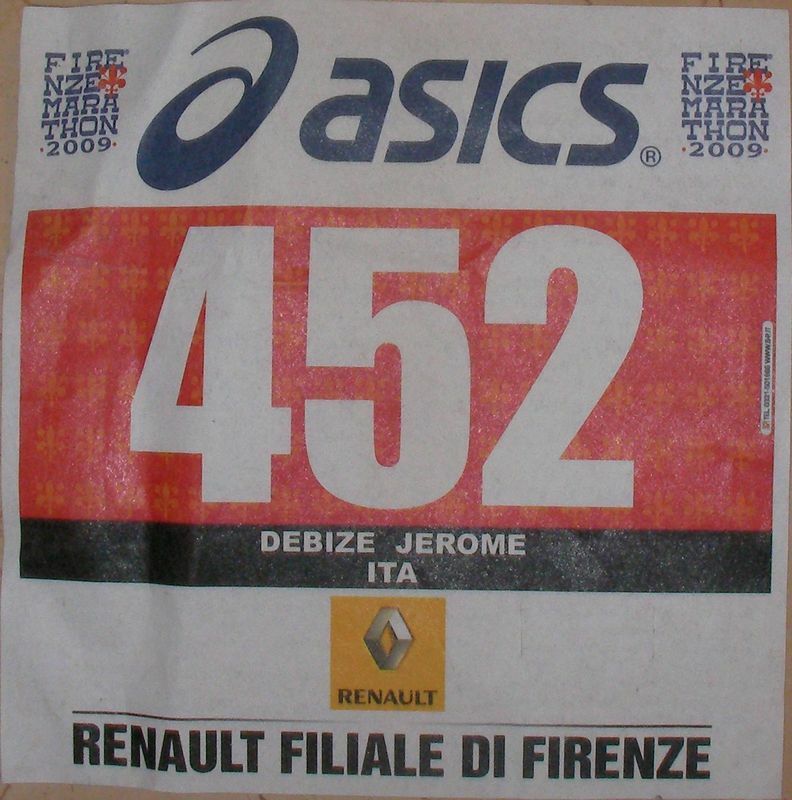 500m before the start/finish line, i see the first. He is fresh and has taken a camelback for the rest of the race. I take half of a protein bar. It is a try for sparta, but I took big pieces and it is not easy to chew. I need yo remember for future uses. Marathon runners are starting to come to the start line for their start at 10. 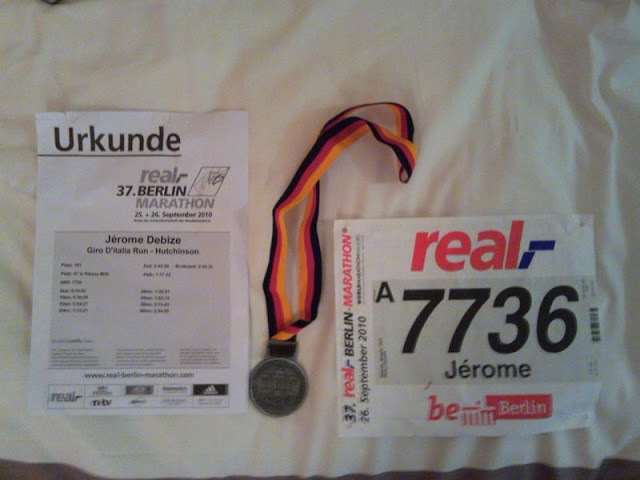 The first loop is done in 1:39', too fast for my initial plan but very comfortable. Let's start the second lap. 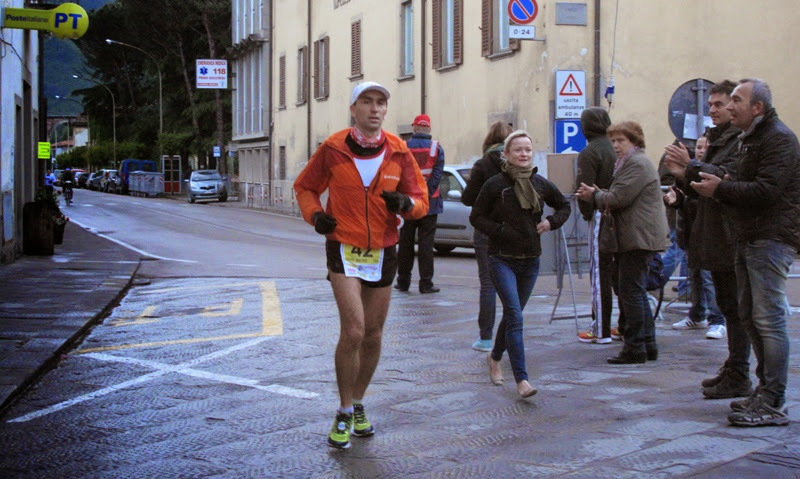 I meet few ultra runners on the first mile and i receive and give some cheers to the runners. Then i am on my own, even Helen missed me as i told her to come around 10... Then in continue on the same pace. On km 31 on the cliffs i take the second gel and i feel my body needs sugar / water after this proteins bar. On the far end of the cliff, i monitor that the first increased his advance and i slightly increased mine on the 2 runners. I hope to keep a place on the podium. On km 42 before the finish line I take my third gel. 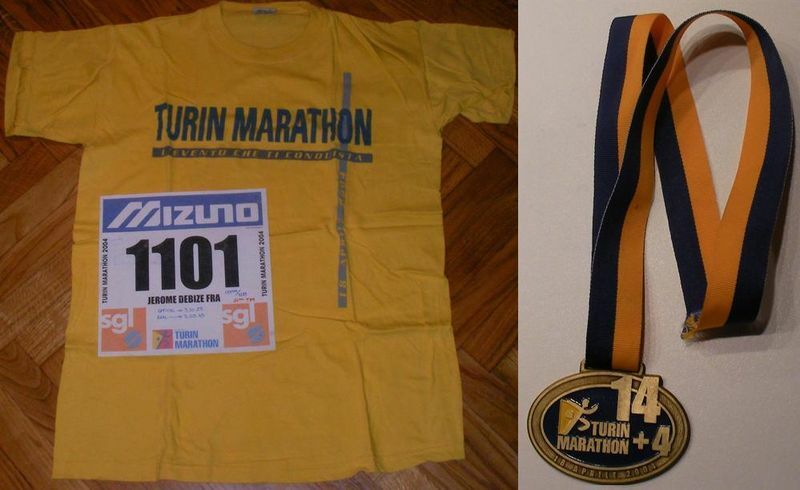 3:29' on the marathon but another loop is waiting for me. I have first to do a 2' pitstop and I am starting this third lap slowly to ensure my body is ok. The group of 3rd / 4th is broken and the third has still 6' delay on me. 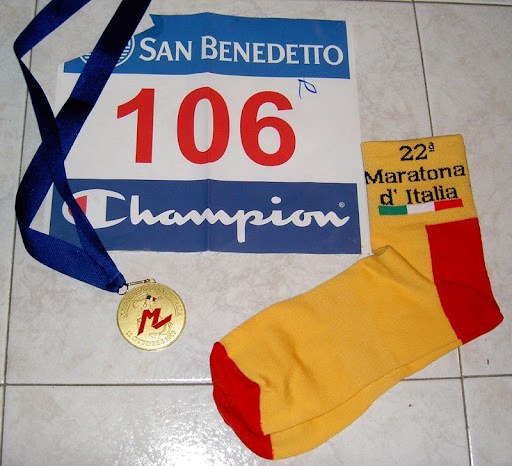 I start to meet marathon runners. It will hopefully bring some life in this solitary run. 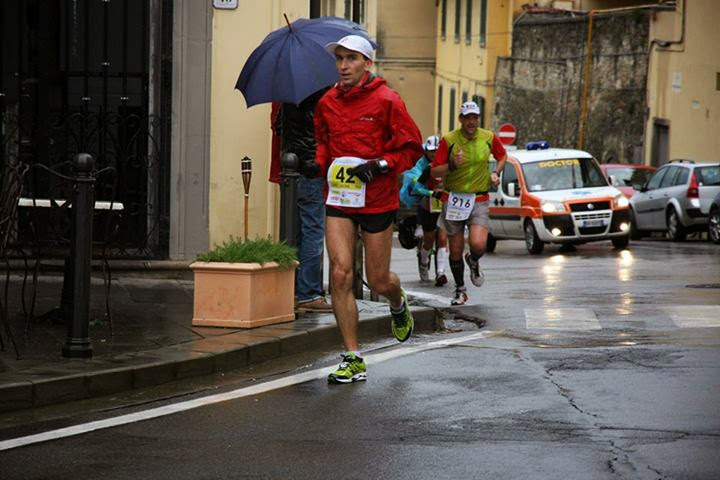 The wind is blowing hard against us and the rain start to wash the last energy in every runner out. After the graveyard I meet finally Helen who missed me on the second lap as well :-) It is nice to have her. She has bag with some items (jacket/cap...) But I don't need anything. I told her that we will meet at the finish line. I reduce the speed as i start to have experience with wind. It will push back on the return road. The cliffs are so nice with this crap weather. So mystic place. 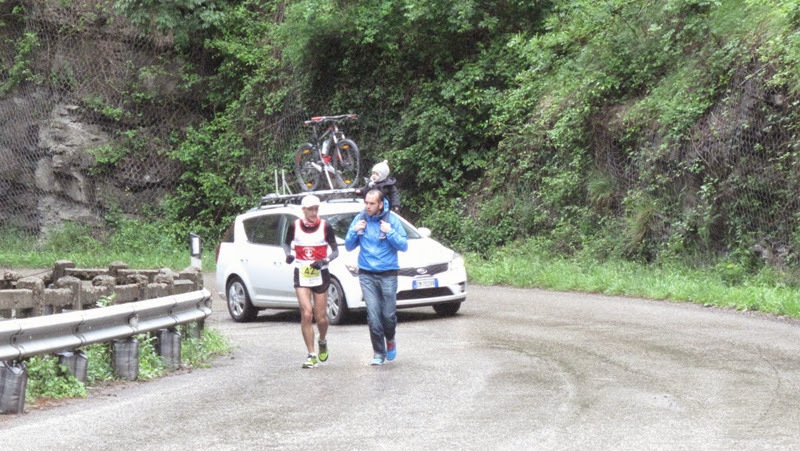 The first marathon runner overtake me in the second long climb. He has only one minute over the second (and first woman). She overtake me in the cork screw, and the third guy after the cone turn. I cheer them up and i am in the first line to see the battle for the marathon win. I don\'t see the first and nobody is following. My second place is secure. Wonderful race track. I would prefer a longer loop for the ultra but the cliffs are so nice that running them 3 times is fine. Well organized for a first edition. 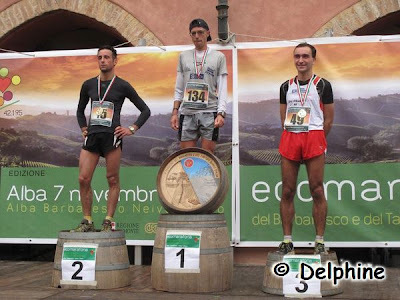 Before immigrating in Ireland, i was searching on the internet about local ultra races and when i see the Connemara ultra site, i remember the blog of andrea rigo in Italy (http://andreadicorsa.blogspot.ie/2010/04/connemara-cronaca-al-volo-e-super-foto.html). 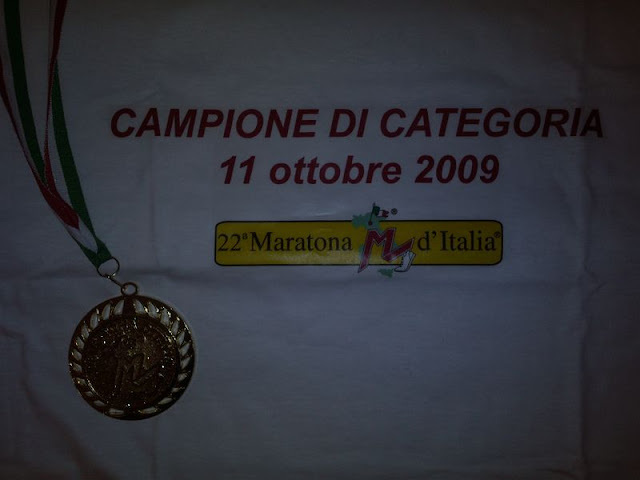 He ran this race with his friend matteo grassi and the main picture on his blog remained during many months as the one taken in Connemara. 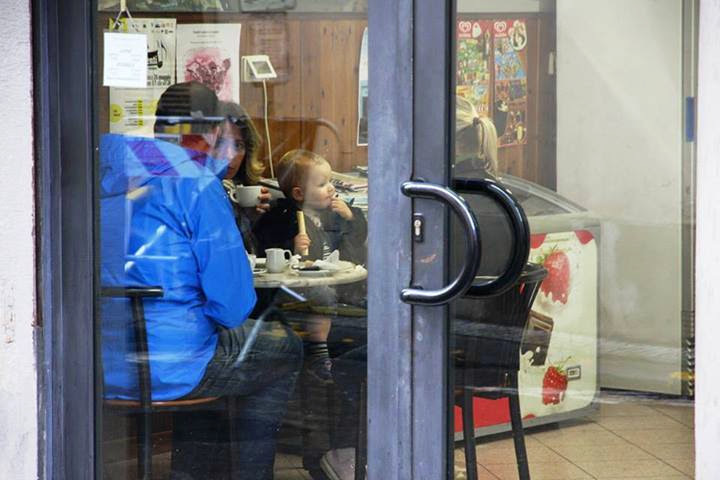 Then I tried to get friends from Torino to join but many reasons made them stay home... 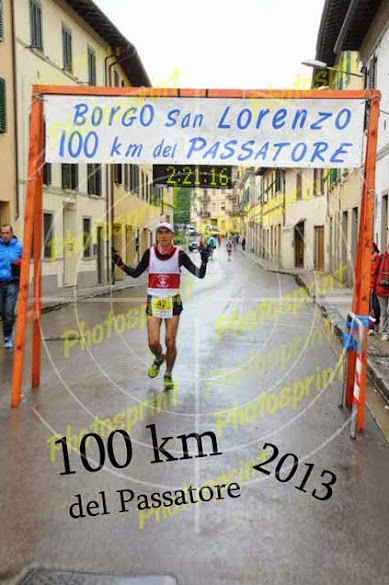 It will be a training race few weeks after Rome marathon, and preparing for the 100km of the passatore. The morning I meet John (my club mate) ( http://www.galwaycityharriers.com/senior-news/connemara-ultra-marathon-and-hell-west ) on the way to the cathedral where we are going to take the bus. 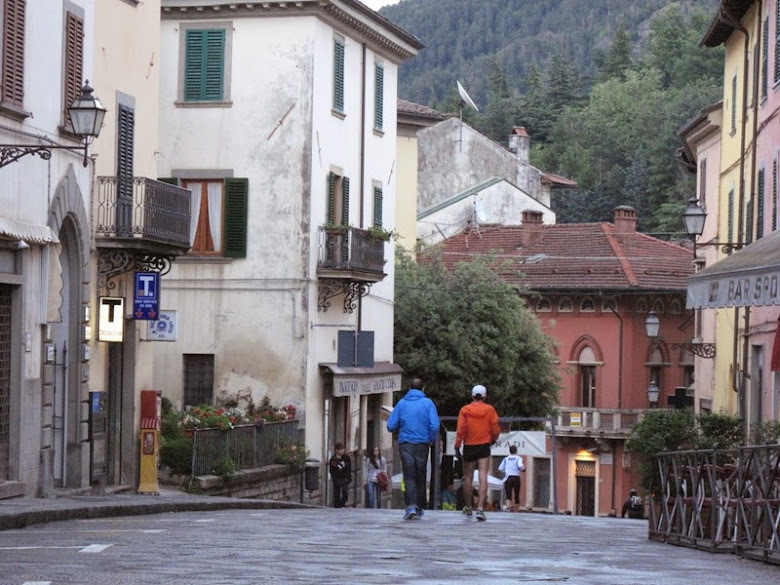 The bus trip is fast as we spend time to speak about ultra races, mountains... In Maam Cross we meet my work colleague Ivan. He present me to his friend Mark from Cork. We finish to relax listening to the race organiser telling us about the race. It is simple, take right, then right and right in leenaun and right on the bridge to come back to Maam cross where there will be the finish. 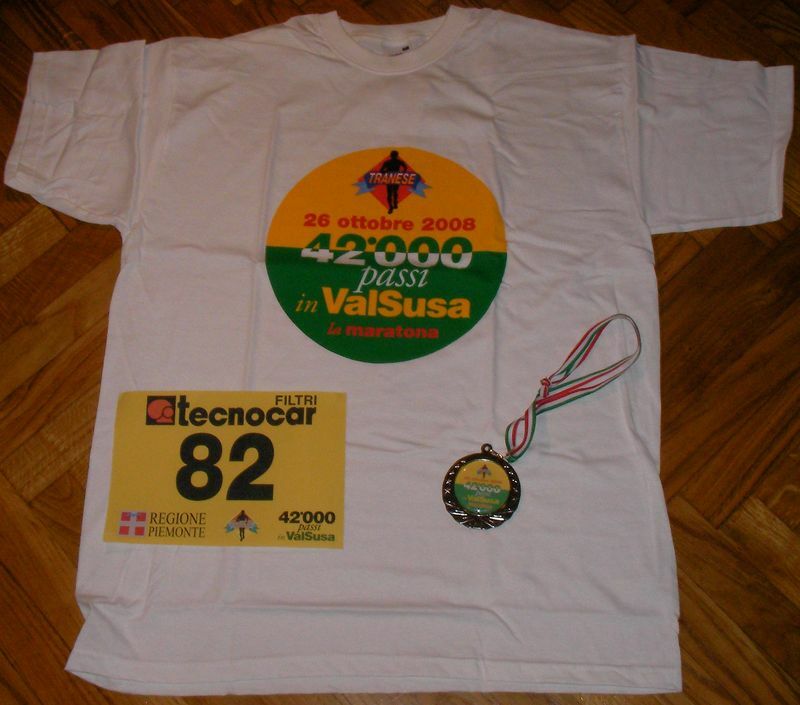 - Half marathon (with 2000people) further 21km, 3h after us. With my speed I will be behind these 2 groups. 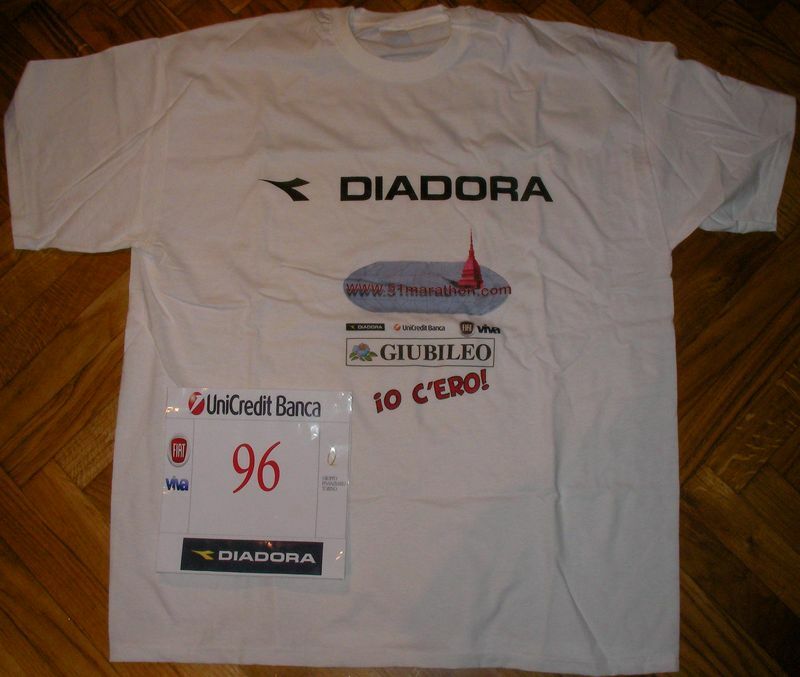 Ivan told me we should try to run in less than 3 hours the marathon to avoid the crowd, but i prefer to start slower. The line is setup in the middle of nowhere and the small pack of runner is not rushing to be on the front. A guy on a push chair is on the front and with Ivan we follow. Three or four runners start stronger. I try to keep the good speed, i plan to run in 1:35 every half marathon. Ivan stays with me even if during these last weeks he could not train. We can discuss and we don't know really the position, but we don't' t pass or get passed. I have my new long trousers with 2 large pockets for the 5 gels: one every 10km. I take my first gel at mile 6 just before an aid station and drink some water on top. 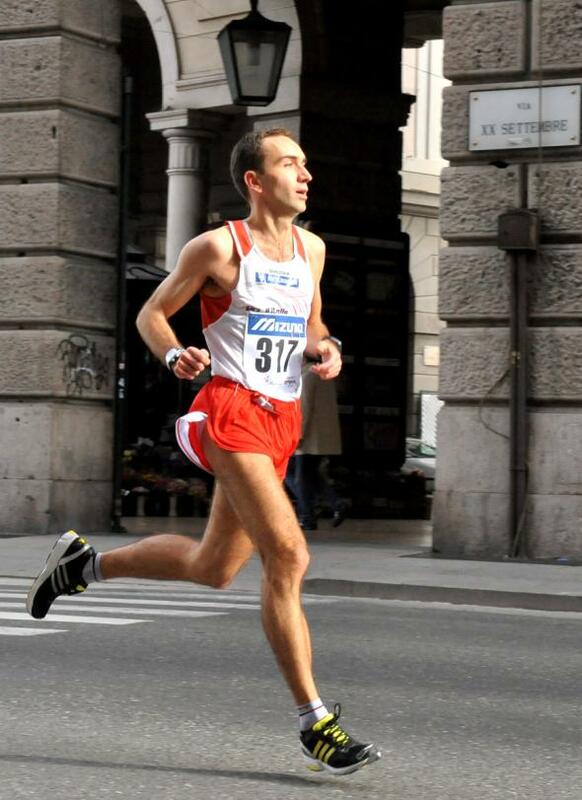 On the first right turn, we get overtaken by a runner wearing uarash sandals. We let him go. This time the wind blows against us and it is good to run in 2 to get protection. I keep the speed, but feels that Ivan start to have difficulties to keep up with the rhythm. We are along a nice lake and i tell Ivan that it is a beautiful place. As an answer I just get huuhuu... It is the end of our common race... Just before the half marathon mark I start my lonely run. 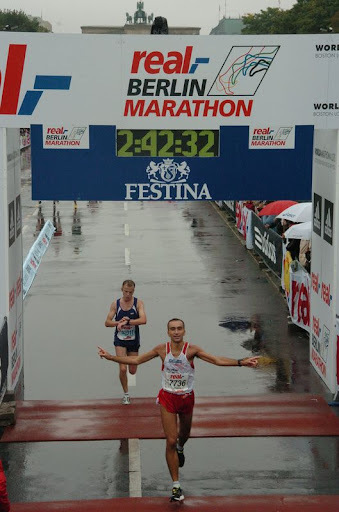 It is 1:33 when i cross the marathon start line and they are all gone for 3 minutes. 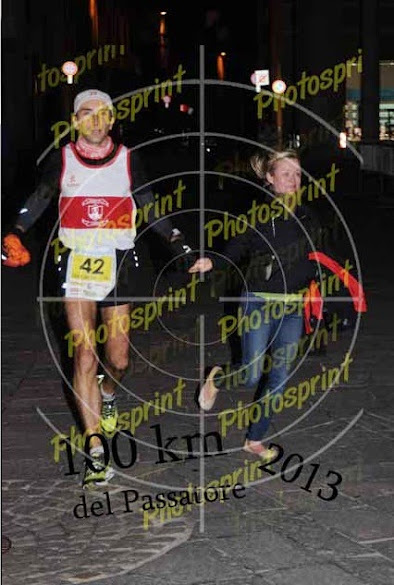 I start to overtake the last runners quickly. The road is large enough and i just try to keep covered from the wind when i can and keep my speed. I see the guy with the sandals and keep reducing the gap. 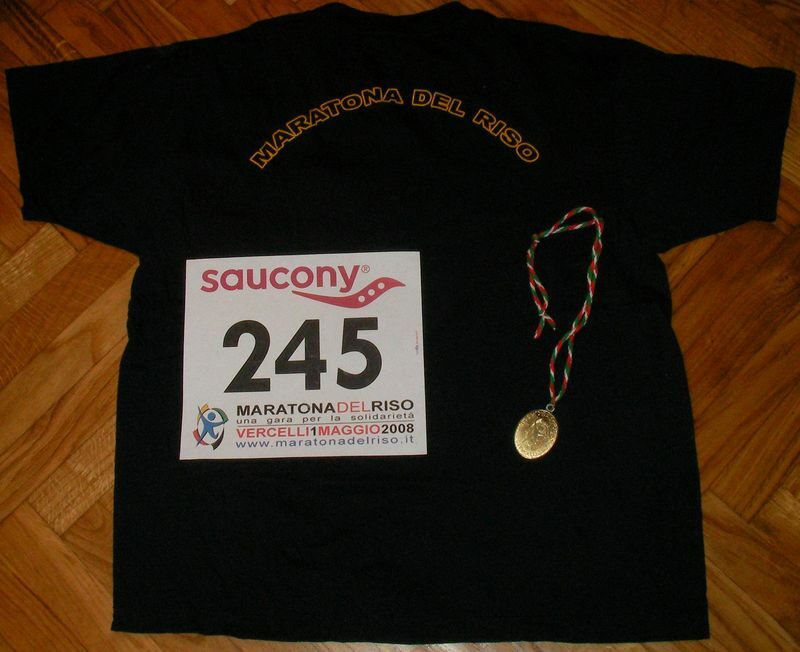 Sometime i see some Italian runners who came to salute matteo grassi memory. Matteo passed away few weeks before. 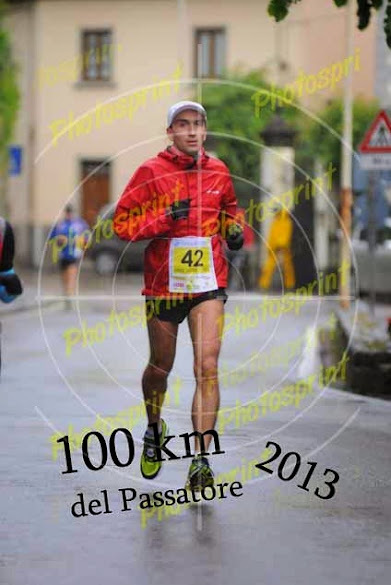 I keep the speed and continue with my gels every 10km. 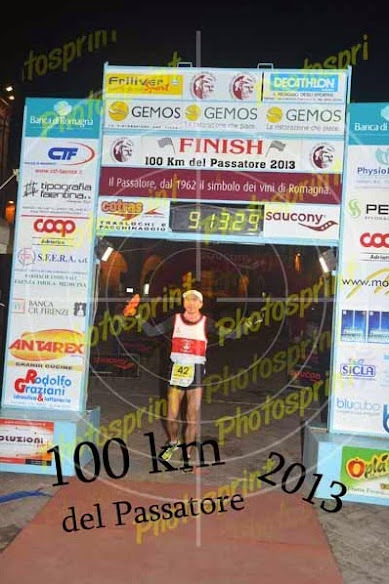 The stomach, the legs, the feet are all ok after 30km. I overtake one of the ultra runner who certainly decided to cross the 13 miles line before 1:30 to avoid overtaking... Then i arrive to the guy with sandals. He pushes when he see me. We have 500m going down i accelerate to see and he follows. Sandals have no cuscioning and he will pay later this downhill. When the road is going up i let him go and pickup back my speed. The marathon runners start to have the same speed and we turn right again to run down to leenaun. The wind this time in the bay is blowing very strong against us. 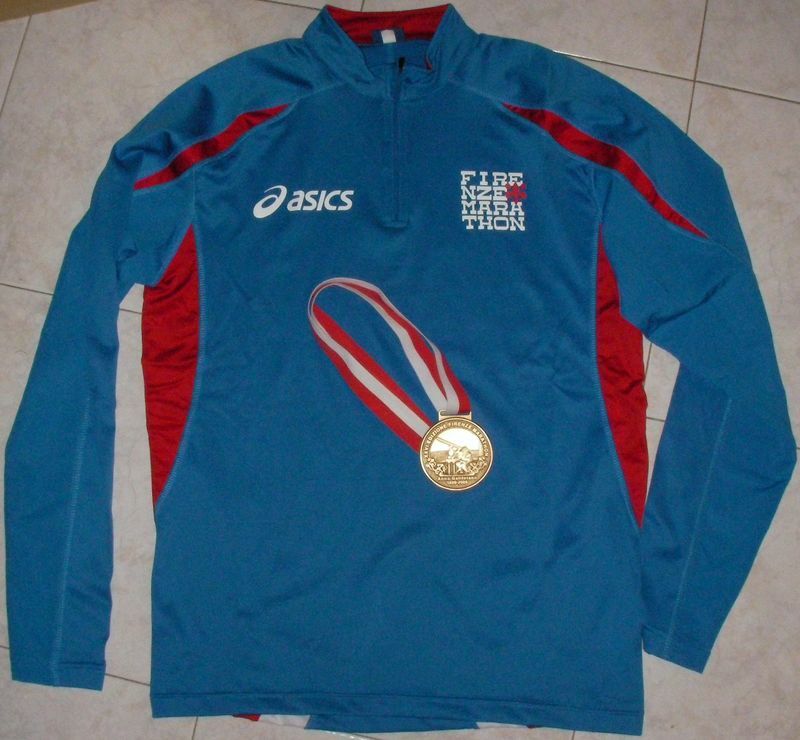 I prefer to slow down and keep protected by runners from the marathon in front of me. The race will start on the last 13miles. The sandal guy is only 50m away. Just before leenaun i pickup a faster group and we cross the marathon line in 3:06'. At the aid station I take my 4th gel and i flush it with water. The group dissolve and we turn right. It starts very steep. 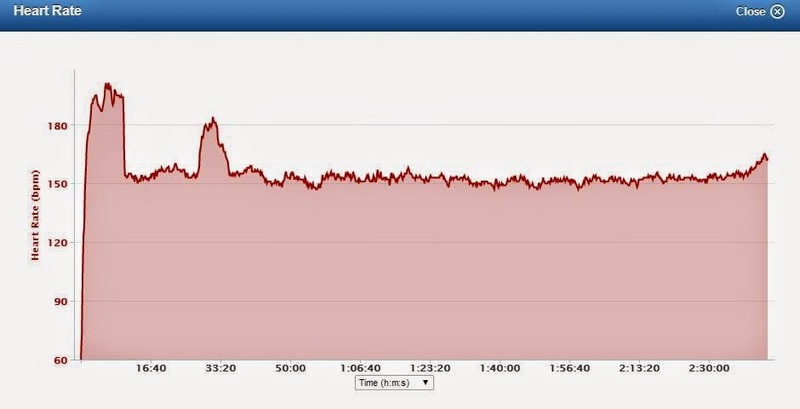 We see the last runners of the half marathon struggling with this hill. 2000 runners are filling this very narrow road of Connemara. I don't see sandal man neither the marathon runners who were in the group. I try to overtake wherever i can but get stuck behind the crowd. It will be complicated. I then start to keep the left of the road shouting "left" "left". 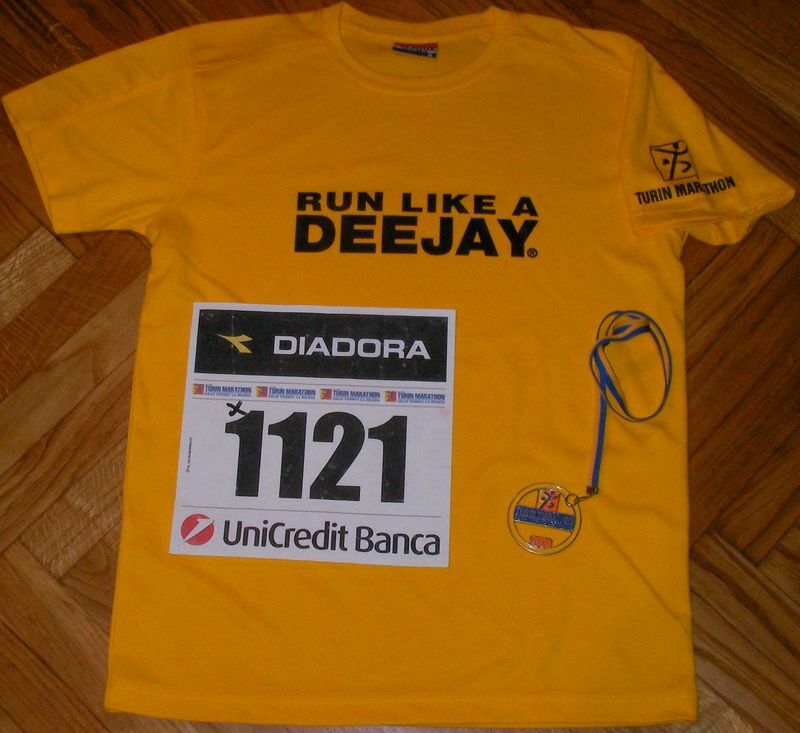 Most of the runner let me through, but some struggle or have mp3 players and don't ear me. Sometime it is very close and I risk to drop or need to run in the grass. It is not comfortable at all but i forget the race and the steep hill and try to find my way through. Slowly the road start to be flat again but I cannot accelerate because of the crowd. Then a motorbike and a car from the organizer get through and ask the runners to stay on the left side of the road and tell me to run on the right. Thanks a lot for that, I feel like Moses and I finally get a free road. I accelerate and I can see it after the race on my km speed. I feel good and every small hill is passed comfortably. Now I know the rest of the road because I ran it few weeks before. I take my last gel, but my stomach has problems to take it. I need to reduce speed for few km. We then turn right over the bridge to head back to Maam cross. It start gently then the biggest hill stays in front of us. The wind blows against us and I try to keep a steady pace. Helen is waiting for me with her bike half way to the top and get difficulties to keep the speed. 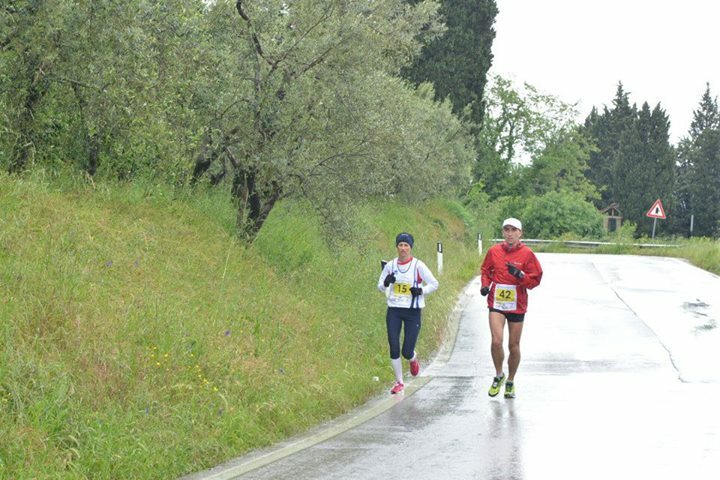 I continue to overtake some runners but the road is not full any more. 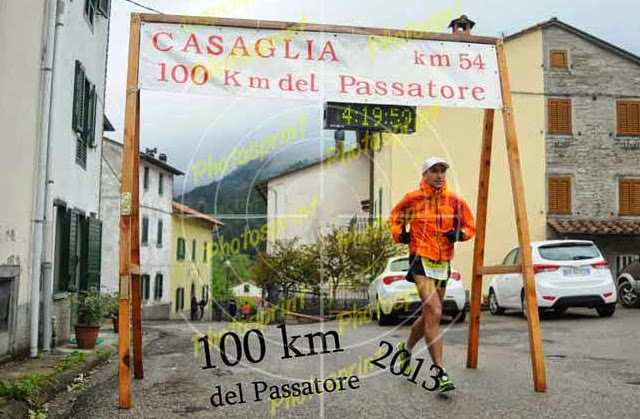 At the top, I start to accelerate, the race is nearly over and roughly 3 km are missing. My friends from the club (gch) are here to cheer up, thanks to them. 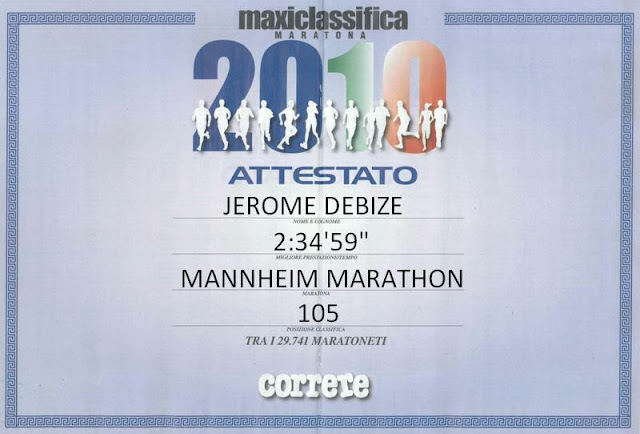 I finish in 4:40' in a good fourth place only few minutes behind the third. 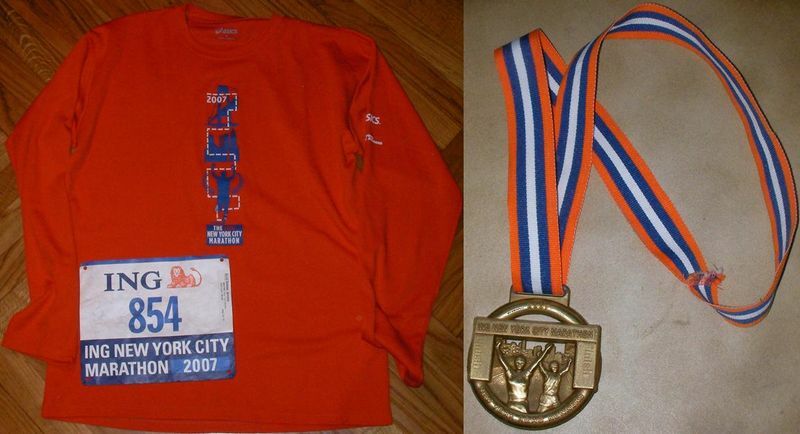 I ran a perfect constant race and my last split was the faster of all ultra runners. 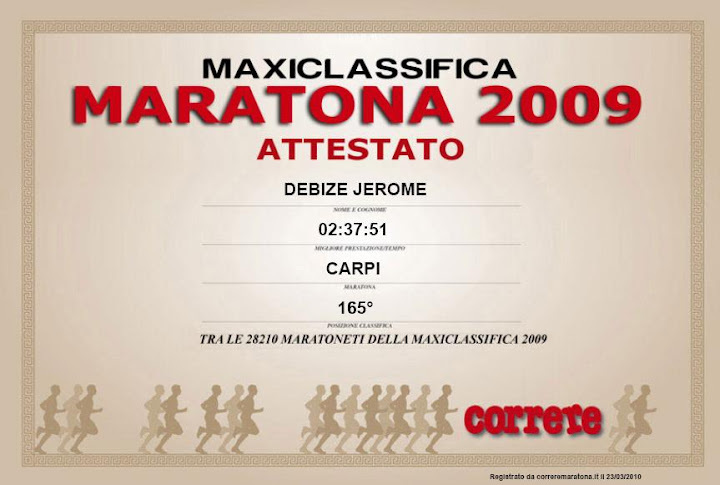 My training for the 100km Passatore is proceeding very well. I wait for my friends to arrive. Ivan finished very slowly and was passed by John. We don't wait too much and drive back to galway. We meet with John in the nice Oslo pub (http://www.galwaycitypubguide.com/all-pubs/oslo-bar.html) in Salthill to enjoy a nice burger and few pints! 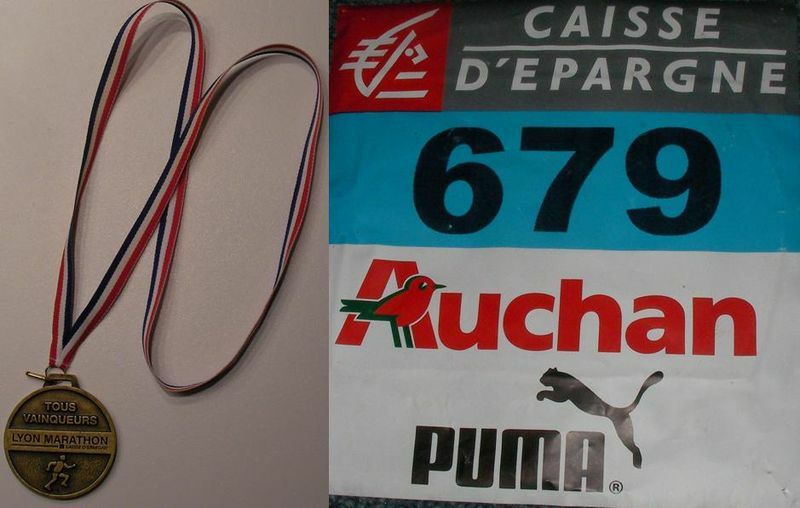 Ce weekend, je vais courir une course sur route. Mais avant de faire mon sac, je ne sais jamais ce que je dois y mettre et j’ai toujours l’impression d’avoir oublié quelque chose. Voici donc une check-list pour m’aider à faire mon sac. Elle pourra vous être utile ? 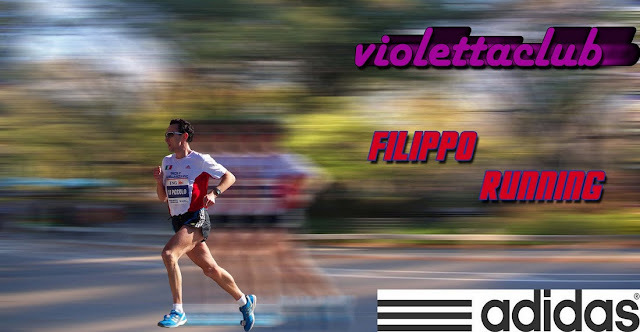 Questo weekend, andrò a correre una gara su strada. Prima di fare il mio zaino, non so mai che cosa mettere e mi sembra sempre avere dimenticato qualcosa. Ho fatto una checklist per aiutarmi a fare il mio zaino. Forse puoi esserti utile? On va donc avoir une présentation de cette chaussure légère, réactive qui sers pour les entrainement courts / courses courtes à une vitesse minimale de 3'20"/km. Elle n'est donc pas pour un publique très large, mais pourra servir aussi à Filippo pour certains de ses entrainements au seuil. Elle peu aussi ètre utilisée sur piste sèche car son accroche centrale avec du caoutchouc soufflé permet une accroche optimale. Pour les geek, elle permet aussi d'utiliser le système Mi Coach avec un emplacement à l'interieur de la semelle reservé pour l'émetteur. Puis Filippo nous a commenté la gamme. Il conseille de ne pas utiliser de chaussures trop légère et lui mème utilise la gamme Supernova et plus précisement les Glides pour ses sorties longues. 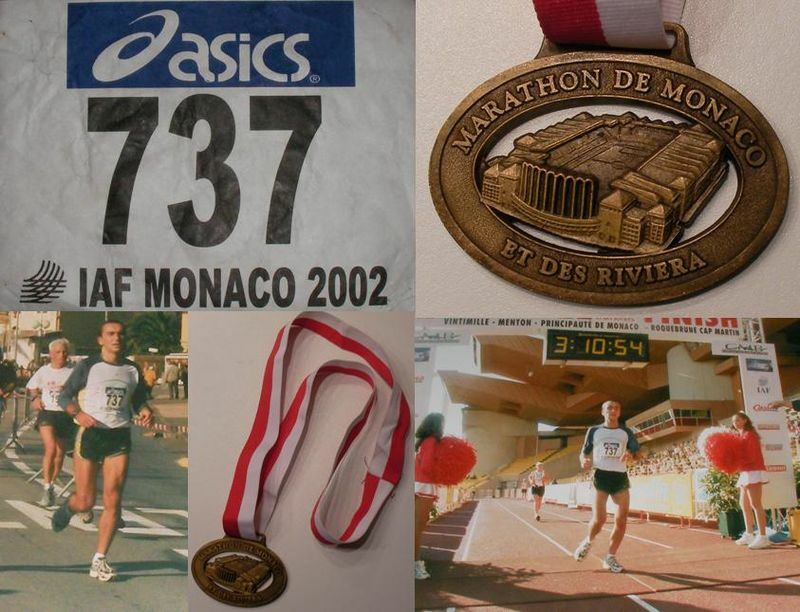 Un coureur Adidas cours en 2h22 les marathons avec ces modèles. Le support de ces chaussures de type A3 permet d'éviter les blessures qui pourraient arriver avec des chaussures légères. Puis nous nous changeons pour aller courir 20 minutes en compagnie de Filippo, ce fut l'essai en grandeur nature de cette nouvelle chaussure. 2010 commence bien à Mannheim au printemps. Je cours juste sous les 2h35 (2h34'59") et une 4ème place au général. Maintenant les minutes sont difficiles à gagner. Je gagne tout de mème 3 minutes en 6 mois. 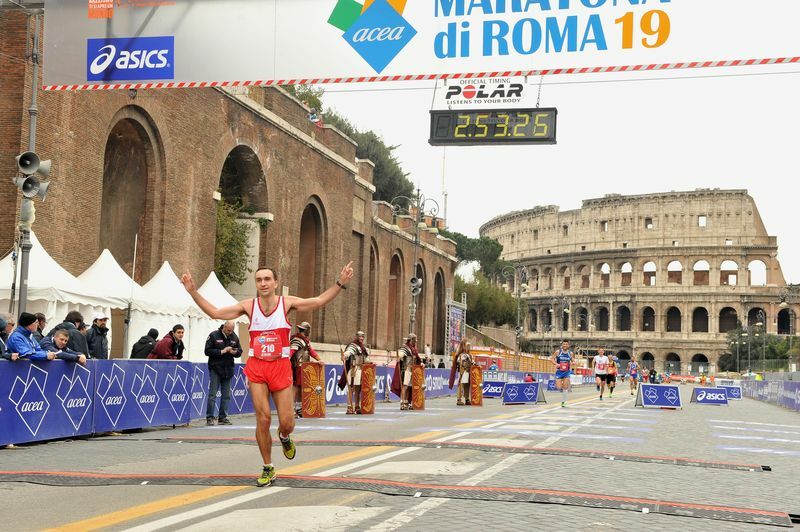 Donc hier matin est sorti le magasine Correre avec le classement des marathoniens Italiens sur tous les marathons courus dans le monde. J'ouvre rapidement le magasine pour voir que je loupe le TOP100 pour 7 secondes. A cette vitesse ca correspond à 32 mètres! 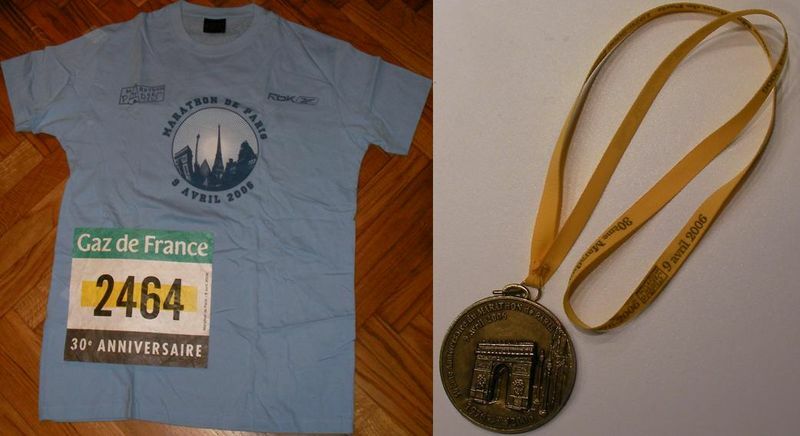 Je trouve mon nom et finis 105ème marathonien sur29491 et 107ème sur 34100 au scratch. Si je veux entrer finalement dans le TOP100 en 2011 il va falloir s'entrainer encore plus fort!